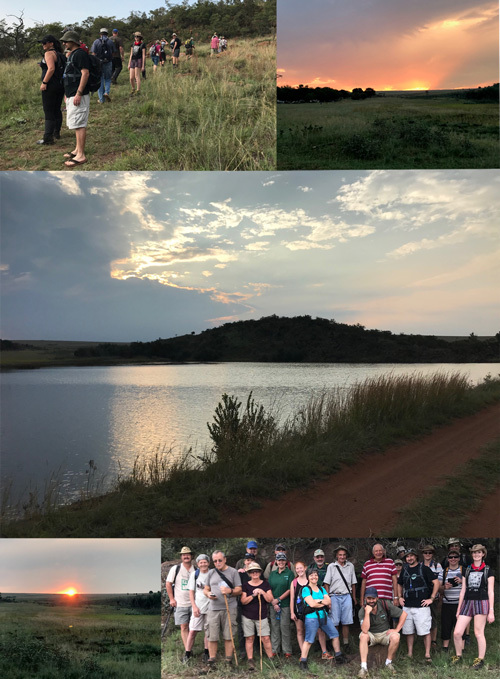 Recently, some of our GoSA committee members were fortunate enough to get an opportunity to profile geocaching on the SABC3 Breakfast Show Expresso. You can watch their insert about geocaching here. Storms’s River, the Bloukrans bridge, the Outeniqua mountains, the Karoo, Baviaanskloof, Langkloof and Joubertina are all visible from the highest point of the Tsitsikama mountains. 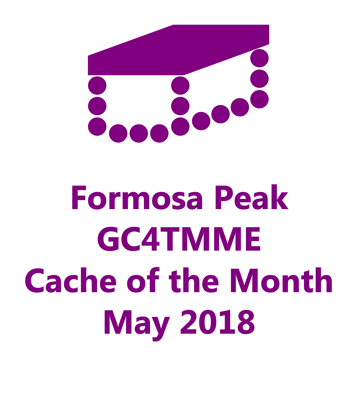 Here lies Formosa Peak, GC4TMME, this month’s Cache of the Month which boasts breathtaking 360 degree views! This geocache is for all those avid hikers keen to tackle a challenging trail. Thank you to Team Schutte for putting this peak on the geocaching map! Do you know of a cache that is worthy of the title of Cache of the Month? 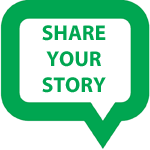 Please nominate it for the GoSA Cache of the Month by emailing the details (name, GC code) as well as a justification as to what makes it so amazing. Please include as much detail as possible even if it does include spoilers to help us make an informed choice for the winner - if possible please include a picture of the cache as well. 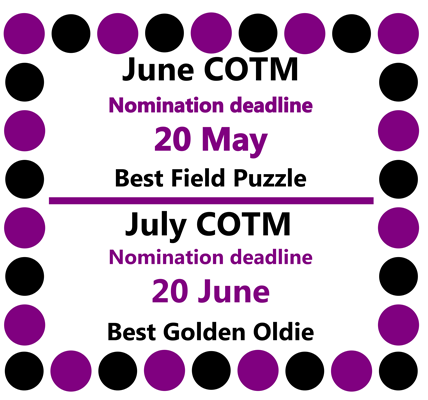 For June and July there are more specific criteria for the COTM. June's COTM will be for the geocache with the best field puzzle while July will feature the best golden oldie geocache. This refers to a geocache that is older than 10 years old (placed in 2008 or before). Please send your nominations to . The next big event planned is the 2018 Jolly Jozi Jol, GC7DAJM. We are trying to get this one Mega status, which needs 500 will attends to achieve that. If you will be in Gauteng on 29 September and will be joining us for the event, please log your will attend now so we can get this event up to Mega status. At date of publishing we are already up to 315 WILL ATTENDS, so please check your calendar and book the weekend now. Ezemvelo Nature Reserve? Never heard of it. That was before Georg (Namibseun) and his team found this idyllic spot for a geocaching event! Ezemvelo Nature Reserve is situated about 20km North-East of Bronkhorstspruit. It is really a hidden gem on the border of Gauteng and Mpumalanga. It is fairly flat with numerous roads and paths for hiking, mountain biking and driving. There is plentiful game and bird life for nature enthusiasts, even a dam for fishing. Most teams arrived on Friday the 13th with a few that arrived later. In all there were about 30 caching teams. A great turnout. On Saturday morning the hikers were taken around the 12km Protea trail and the MTB riders struck out on the 22km Burkea trail. In all there were 49 new caches that had popped up at 8am. 24 for the hikers placed by WorsEd and 25 for the bikers placed by Namibseun. The caching was great fun with a beautiful day (even though a bit hot) with lots of caches to find and lots of caching stories to be told while on the trails. Most of the time we were watched by some wildebeest or zebra. The afternoon was used by some to recover while other drove to pick up some of the caches on the alternate trail. As the dark set in the braai fires were lit and once again the general topic was caching with lots of laughter and fun. On Sunday morning there were once again two trails to attempt. The Ochna trail for the hikers which was 4km with 11 new caches and a MTB trail along the boundary fence with 15 caches placed by Jors. The hiking group seemed to have shrunk since the previous day despite some Saturday afternoon arrivals that were added. The biking group made a strategic decision not to go. The walk was a nice easy one with a bit of competition as to who would find the most caches. The walk was followed by a CITO around the dam picnic spot. The caches were in great condition even though they had been placed last year starting in September. The baboons had managed to grab some but each group had the CO along to make sure the cache was found. In addition to the four caches that were in the reserve there are now an additional 76 new ones, including a few Multi’s, Letterboxes and Mystery caches. The real adventurous could have logged 83 smileys over the weekend. A wonderful weekend and a must visit destination if you are a cacher that prefers the open spaces to the crowded city.